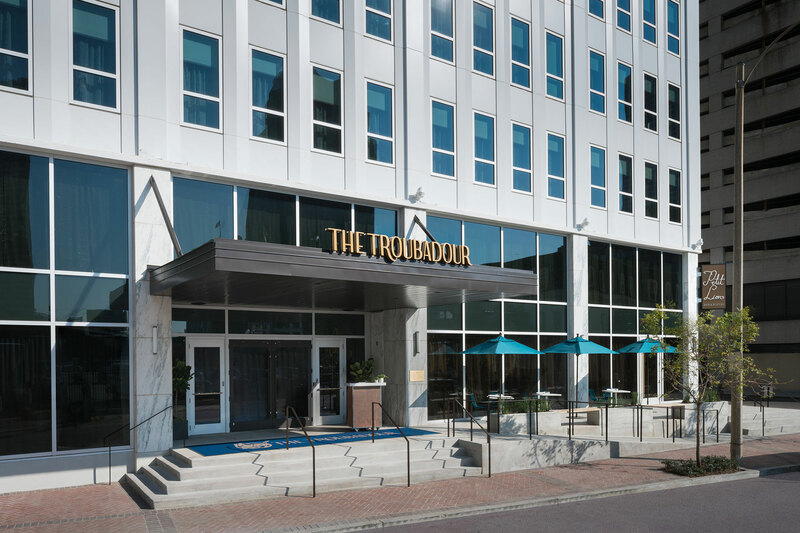 Get Americas present you the Troubadour Hotel due to his draws inspiration from the cultural renaissance that is New Orleans. In the city where the good times are always rolling, your room at The Troubadour is your personal retreat. So settle in, make yourself a cocktail and enjoy the Big Easy in style, with distinctive boutique touches throughout. Expansive windows give you light when you want it, and the Wi-Fi always runs fast and free. It is located in the Central Business District, on the forefront of Central Business District’s cultural renaissance, the hotel is steps away from where it’s all happening—revived local theaters, The Smoothie King Center, The Mercedes-Benz Superdome, the nearby French Quarter and BioDistrict, the historic Garden District and the vibrant Warehouse District teeming with art and spirits. Also located within walking distance from a variety of local theaters. With its rooftop, you can be sure to be the neighborhood’s new center of gravity, locals and guests kick back among good company in an atmosphere with street food inspired bites and unparalleled city views that are as impressive as the cocktail list and beer selection. Beloved local chef Phillip Lopez brings his signature brand of culinary creativity to our boutique hotel’s restaurants and bars, applying his playful-with-purpose style to a flavorful menu of casual French cuisine, tasty libations and charcuterie plates for sharing. The historic address offers guests locally celebrated cuisine, unique amenities and all things New Orleans. It’s the thrill you feel when life rises above the expected. We are a delightfully eclectic set of boutique hotels, each a vivid expression of an idea, and each created to be utterly unique.